Two gyms Studio Lagree and F45 have each signed a deal with developer Stanhope and landowner Mitsui Fudosan to take space in the WestWorks building at White City Place. Both gyms will each occupy 4,000 sq ft studios, and will serve local residents and workers alike. Studio Lagree is a studio concept workout designed by Sebastien Lagree’ that incorporates the latest M3 Megaformer™ machines – a system of resistance and counter-resistance used to place muscles under constant tension and work them to failure point, a key to the method’s delivery of swift results. 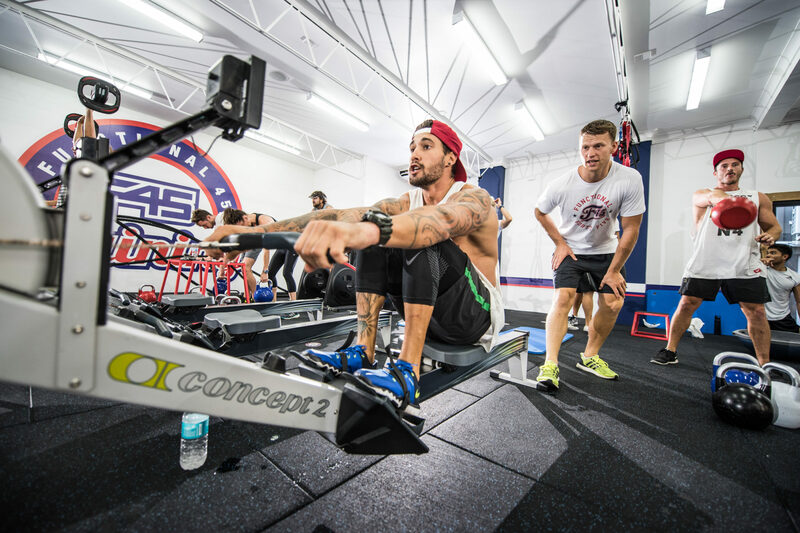 F45, short for Functional 45 Training, is a circuit based training gym that incorporates the latest innovation in fitness-based technology to produce high-intensity sessions. F45’s Athletic Directors have designed an extensive range of range of 29 high-intensity, group training programmes lasting 45 minutes that aim to leave users energised and exhilarated. Classes incorporate the latest innovation in fitness-based technology for increased motivation and measurement, as well as post-activity workout reporting resulting in an enhanced customer experience. WestWorks will provide over 290,000 sq ft of dynamic office space, with a a WiFi-enabled co-working reception and bright, modern floors overlooking central gardens and terraces. Robert Lepone, Managing Director, Studio Lagree (UK) said; "We are very excited to be opening our third London location later this year at White City Place and our 10th location globally. Our latest location will feature the Lagree Fitness Method, using 16 patented Megaformers, and our Studio KO box-fit format. This location provides us with a footprint that spans the London area and enables our clients to visit all three studios."